There are various foods, soft drinks and beverages manufactured by using citric acid as the dominant flavoring. E number E330 is used to denote the citric acid in the European Union. Food Chemicals Codex is the body which defines the citric acid as a food additive in United States. The manufacturers use the buffering properties of citrates inside the pharmaceuticals and household cleaners when they want to control the pH. 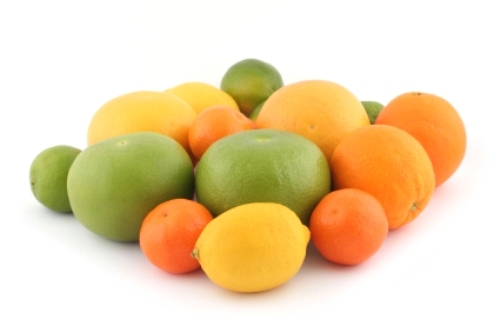 The people who want to make a delicious lemon juice always add citric acid. Moreover, it can be used to prevent the sucrose crystallization in caramel. The people also add citric acid as an emulsifying agent in ice cream. There are various effervescent formulae created in by using citric acid. It can be seen in various products of tablets, bath salts, cleaning of grease, bath bombs and powders. 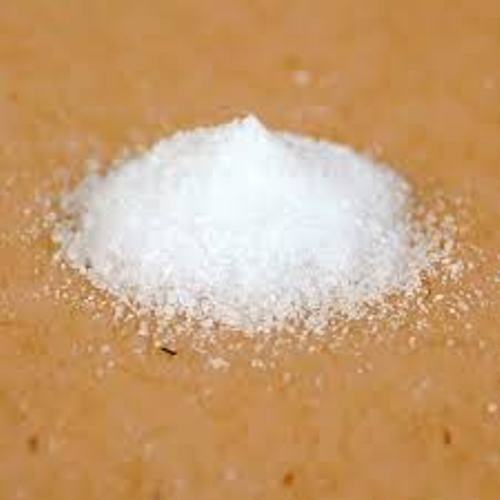 Sour salt is the dry powdered form of citric acid. It can be found easily in the groceries and markets. This sour salt reminds you with the physical look of the table salt. The sour salt is used by the people for culinary purposes. When the pure acid is needed to create food or drink, you can use the sour salt. It is the alternative if there is no lemon juice or vinegar. The soap and laundry detergents also contain the citric acid for it can soften the water. Check facts about cerium here. The hard water stains on the glass can be removed easily when you use the solution with a six percent concentration of citric acid. 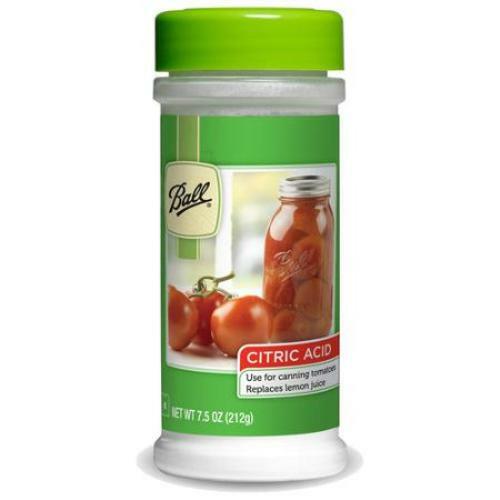 Citric acid is used to remove the rust from the steel in the industrial world. Get facts about chromium here. 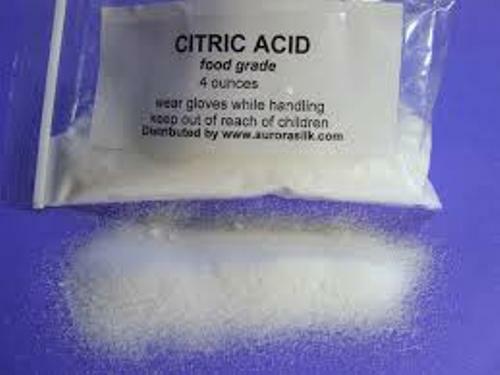 What do you think on facts about citric acid?